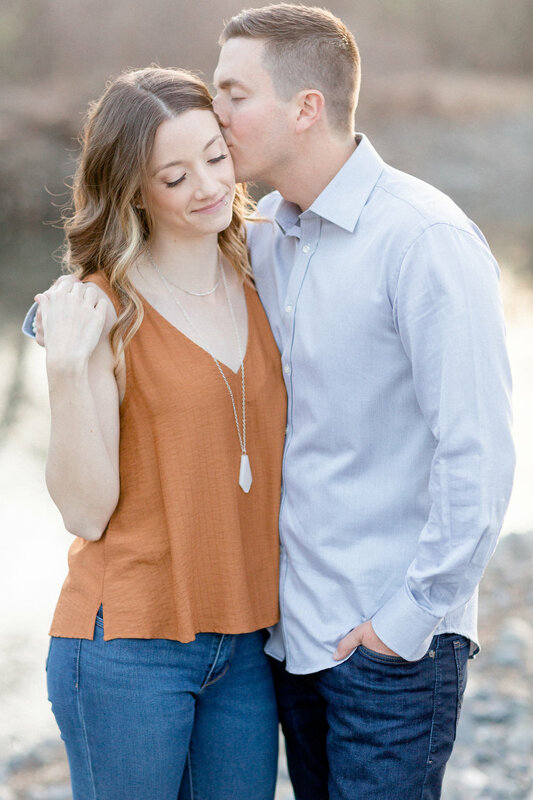 Devin and Claire met over three years ago in Durham while coaching opposing swim teams in the same leagues and have been together ever since. 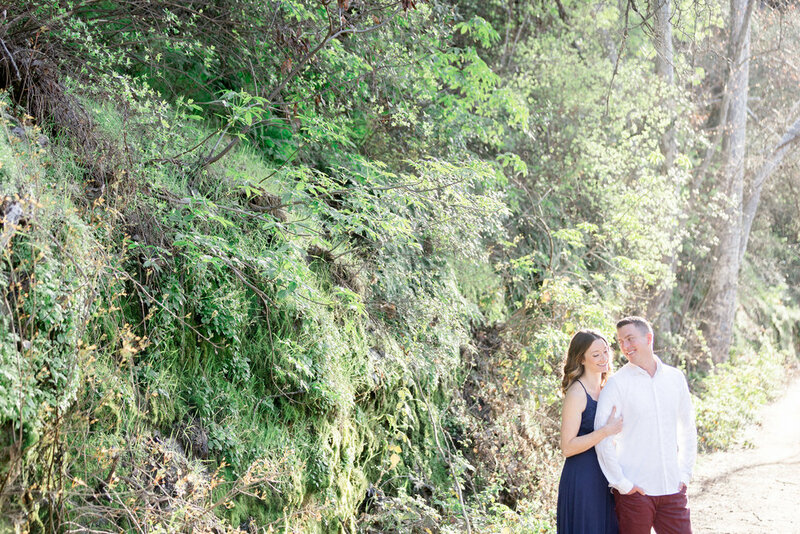 We cannot wait for their wedding at Centerville Estates later this Fall and have loved getting to know these two. They are both incredible people and after the session our cheeks hurt from smiling and laughing along with them so much.